Games for Change has seen the White House’s crude montage of videogame violence and would like you to know the medium contains fog as light as gossamer, tender hugs and sunsets — so many sunsets. What are these inertly beautiful vistas strung together in a YouTube video, each more like a screensaver than the next, supposed to mean? Games for Change only appears to have the slimmest of ideas, which leaves little hope for the rest of us. “It was a love letter to the community,” Games for Change president Susanna Pollack told Polygon. “We hope it helps drive more conversations around the positive nature of games,” Games for Change chairman Asi Burak told Glixel. Good things are good; got it. Games for Change’s normal approach to advocacy is particularly ill-suited to this moment in American politics. There is generally value in highlighting the multitudes contained by the videogame world, but this tactic becomes muddled in the context of the smokescreens thrown up in the wake of the 17 deaths at Marjory Stoneman Douglas High School. The question to be asked about Games for Change’s montage is not whether it’s pretty or makes indie games people feel better about themselves, but whether it makes any meaningful contribution to this latest version of America’s National Conversation About Guns and Violence™. On that front, it is a singular failure. The White House’s montage of videogame violence was undoubtedly crude and decontextualized. That’s political propaganda for you. Pointing out all the missing bits may seem like the obvious course of action, but it’s an ineffective response. The missing context in the White House video is not really that videogames also have sunsets; it’s that exposure to their content cannot explain America’s problems. Violent videogames are popular in nations that do not have anything approaching American levels of shooting deaths. 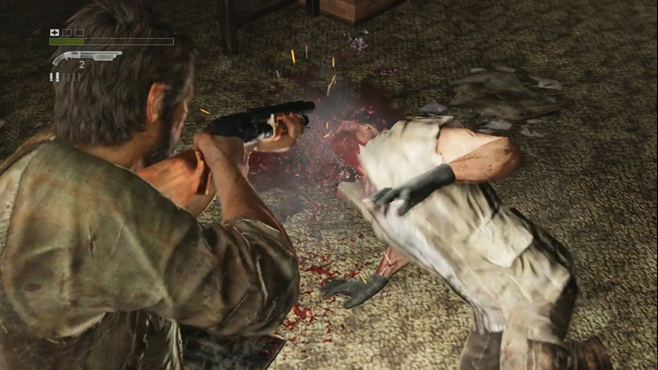 Research linking violence in videogames with its offline equivalent is far from conclusive. A compilation of pretty foliage lets these wrongheaded arguments linger. If a progressive organization won’t defend distasteful game clips on free expression grounds, it should at least do it to counter political whataboutism. Who, exactly, is supposed to be swayed by visual rhetoric to the effect of “Oh, Mr. Trump, you missed a sunset?” None of these visuals actually refute the point about videogames often being incredibly violent. They’re just…other things. At best, the notion that the White House video is the product of just forgetting that these other things exist is faux naiveté. In political terms, it’s the equivalent to the last year of well-intentioned and relentlessly corny politicos quote-retweeting the president. This is the performance of opposition with no theory or prospect of social change. It’s smarm. This leaves a minimalist reading of the Games for Change video: that it’s simply supposed to make creators feel good about themselves instead of being in any way persuasive. But even when taken on those terms, the video is a flimsy defense of indie games. 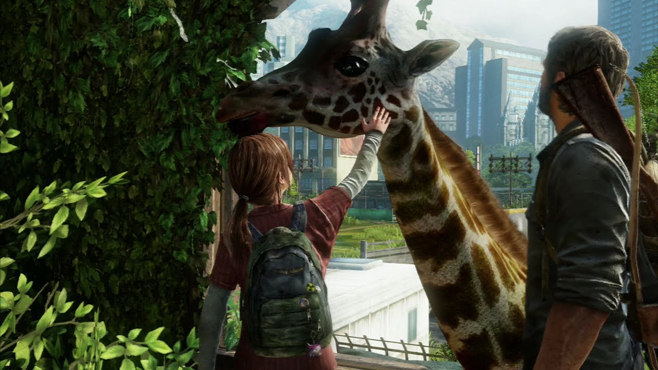 It extols the pastoral beauty of The Last of Us while studiously ignoring the brutality that coexists with the game’s beauty. The game succeeds because it reconciles these aspects, but an appreciation of that feat is impossible in a video that takes such great pains to avoid any mention of violence. This context does not even help unambiguously pacifist games like Monument Valley, which appears insufferably twee when set to soft muzak and paired with other ethereal milieus. It’s also anyone’s guess where this framing leaves games that are neither hyperviolent nor conventionally pretty. Games for Change may have set out to defend a wide swath of games, but its rhetorical framing and visual language let all games down. Politics have in recent years become little more than a series of culture wars. 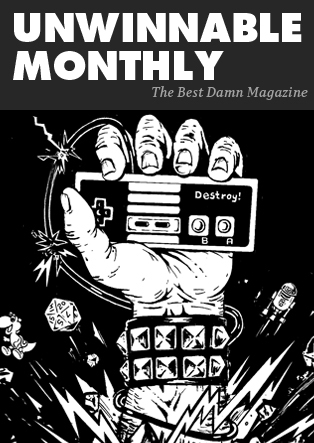 While many fields have understandably struggled to adapt to this new normal, one might reasonably have expected the videogame world to at least be slightly prepared. Tendentious invocations of videogame violence have been a staple of American politics for decades. The field had its equivalents to r/the_donald before the 2016 election. These priors do not appear to have resulted in better ideas or preparation. The last week has been a tiring procession of ineffectual protestations. There’s not much more on offer than the countervailing whataboutery of Games for Change’s nature video. David Rudin is a writer who drinks a lot of coffee in Montreal. Follow him on Twitter @davidsrudin.